An American school hosted an ‘adulting’ day to teach students some of the important skills they’ll need for later in life. We often spend hours in school learning about things like mitosis and how to find the area of a rhombus, and while that knowledge might come in handy if you go into the associated fields, it’s not really useful in everyday life. As a result, students grow up with very little idea about how to deal with all the things adult life throws at you. When it comes to budgeting for bills, checking your car engine, and paying taxes, the world is full of confused young adults wandering around helplessly, hoping a more appropriate adult will come and help them out. Okay Google, how do I adult? I know this lifestyle well, as I’ve been living it for the past four years or so. 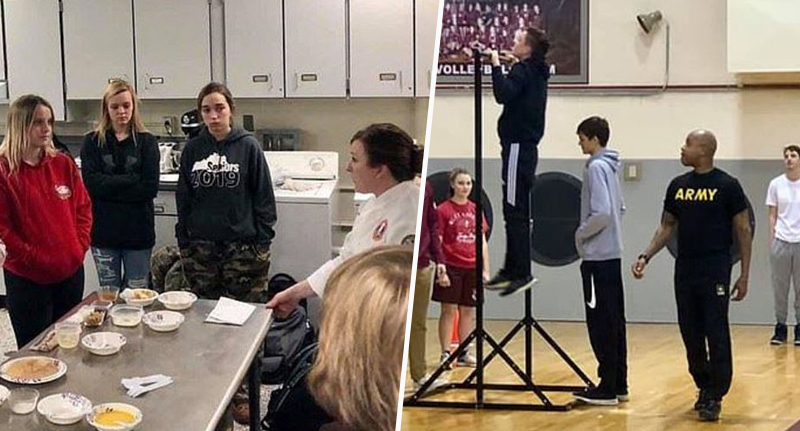 To help put an end to the ignorance, Bullitt Central High School in Shepherdsville, Kentucky hosted the day dedicated to all things ‘adulting’. The event offered workshops to graduating students, covering a whole host of adult topics from cooking for themselves and changing a tyre, to building a good credit score. There were a total of 11 workshops running, though students did have to choose which skills they prioritised, as they could only attend three. Members of the Army came to the school to discuss potential careers in the military and the realities of army life, while students took part in fitness drills to give them a taste of what they could expect. Officers from the Shepherdsville Police Department even reportedly came by to give students some tips on how behave if they were pulled over by a police officer, so they really were covered for every eventuality. Today the YSC held an “Adulting Conference” for our Seniors. 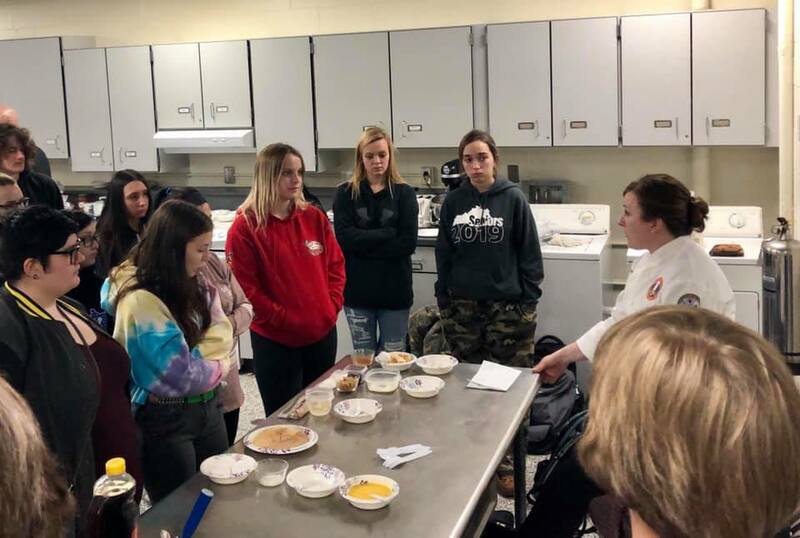 The Seniors were able to choose 3 of 11 workshops to attend to gain more knowledge and skills pertaining to their lives once they leave us here at BCHS. We would like to thank the many community partners who helped us to make this event possible. Including: The Center for Women and Families, KHEAA, the US Army, the Shepherdsville Police Department, UPS, Abby Baylor, Park Federal, Our Lady of Peace, and Mr. Rippy. Other schools should definitely offer similar programmes to ensure students are well prepared to tackle adult life, but until then it’s good to know Bullitt High School is making sure there’s some knowledgeable people out there!